RUSH: It’s Open Line Friday. I always try to get started on the phones in the first hour, and so we’re gonna start in Seattle. Eric, welcome, sir. I’m glad you called. RUSH: What can I do to help in that regard? How old are your kids? CALLER: Five, 7, and 9. RUSH: Well, you know what? Keep them near the radio as you’re listening, and don’t say anything. You can laugh or act like you enjoy it a lot, but don’t say, “Little Johnny, I want you to listen.” Just let Little Johnny see how you’re enjoying it and kind of like by osmosis it’s gonna happen. CALLER: Good advice. I already do it. I’ve got it on. RUSH: Yeah. Absolutely. You got three potential Rush Babies out there, and it’s time to make it work. CALLER: Yeah, a whole generation of Rush Babies. RUSH: Thank you very much. It’s absolutely a great idea. CALLER: So the point I wanted to make was, you know, that, like you — and maybe he even learned it from you — that Trump is a mischief-maker. You know, nobody understands him, like they don’t understand you. They read him as a narcissist, and he’s just taking jabs at their own narcissism. You know, Hillary drinks a bottle of vodka to unwind, and he goes on Twitter at night and pokes fun of the FBI and foreign leaders and the media and everyone else. 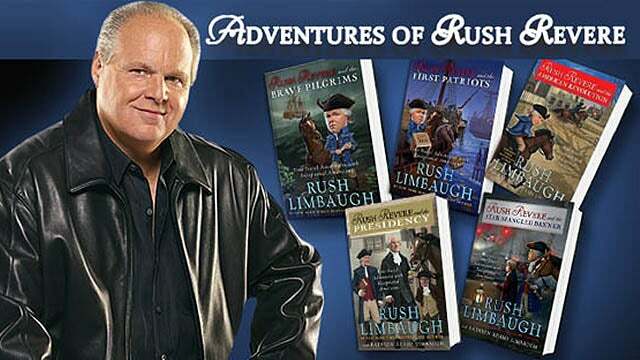 RUSH: The greatest illustration of what you’re talking about is Trump in the Summer of 2016, while the Democrats and the media are going bonkers over Hillary’s emails and the fact that there are 30,000 might be missing. All Trump is doing is watching. 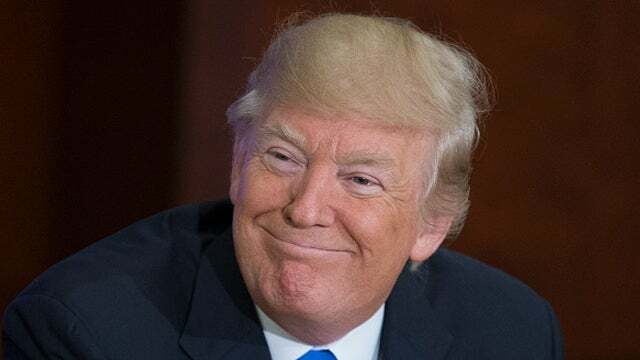 He’s just watching Podesta and Donna Brazile and the media go through all of their little cover-up attempts. And so Trump says (impression), “Hey, Russia! Russia! If you’re listening, maybe you can find Hillary’s missing emails. She can’t!” He was making a joke. Of course, they’re somewhere, and Hillary hid them, and the Democrats don’t want to find ’em. And they literally don’t get it. Honestly, folks, I’m telling you: They believe this stuff. You think it’s impossible to be that obtuse. I’m telling you, they think Trump was actually sending a signal to Putin to have his computer people hack wherever they had to hack to find Hillary’s emails. They believe it to this day! It was one of the greatest moments of parody. He was making fun of them! They’re insulting our intelligence by helping spread the idea, “There are 30,000 emails missing. Hillary said she tried, but we can’t find ’em.” They were covering up for her! Thirty thousand emails are not missing. They’re somewhere. They’re on a server somewhere! So Trump essentially said, “Hey, let me help you guys. Hey, Russia! Maybe you could find the missing emails.” ‘Cause they’re always talking about Trump’s colluding with Russia and Russia interfered in the election, the campaign. The Russians are this; the Russians are that. But there’s Trump laughing and yukking it up and having fun, making fun of Alec Baldwin. That’s the equivalent of a spit in their eye, spit in their face. That makes ’em even angrier. You’re right, but it’s not just mischief. I’m here to tell you once again: These are a bunch of stuffed-shirt, arrogant, condescending, little know-it-alls who haven’t the slightest idea how people outside their world live and talk. They haven’t the slightest idea. They don’t understand it. Trump is outside the system, always has been, and they can’t deal with that.